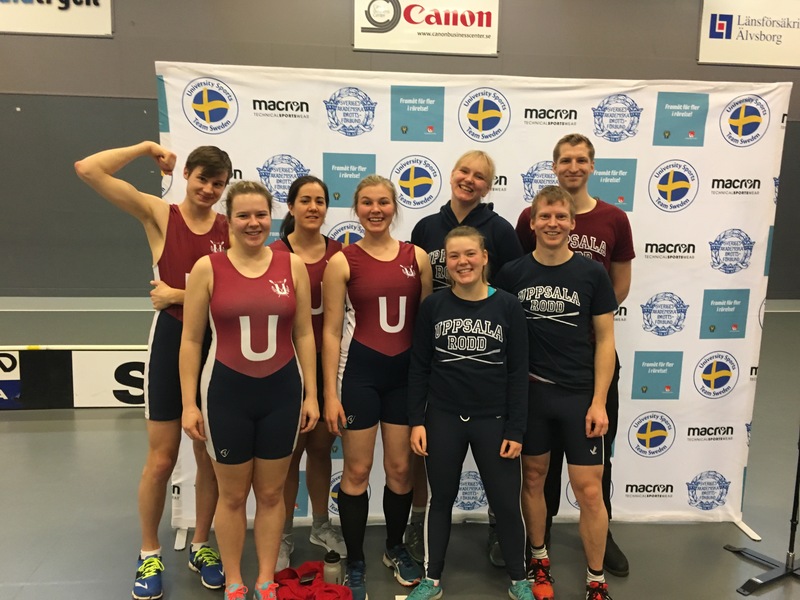 UARS team with oarsome results at the Swedish University Indoor Rowing Championships! We are super proud of our rowers representing UARS at the student indoor SM in Trollhättan on the 3rd of February 2018. 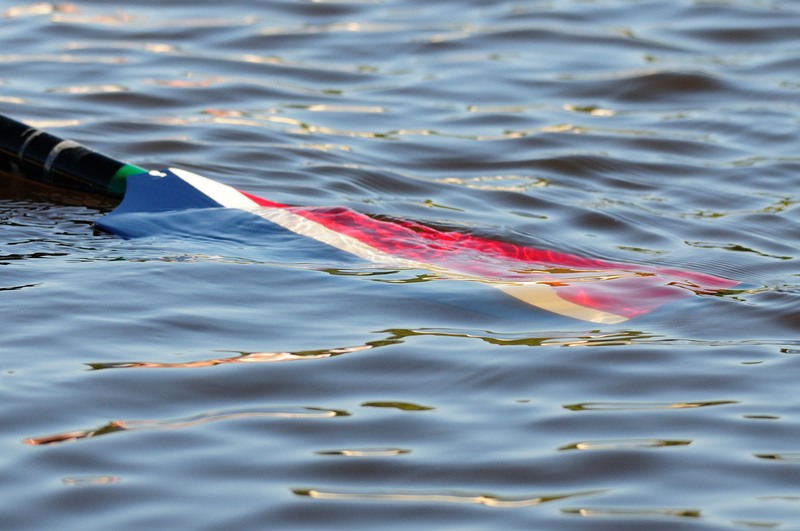 UARS rowers made the podium in five out of six student races with 1 gold, 2 silvers and 4 bronzes! A special shout out to the women, making first, second and third place, amongst 14 entries, in the singles race! UARS congratulates Malin, Mollie, Camilla, Ella, Lisa, Lutz, Reinier and Oliver and sees it as a perfect start to the 2018 season!